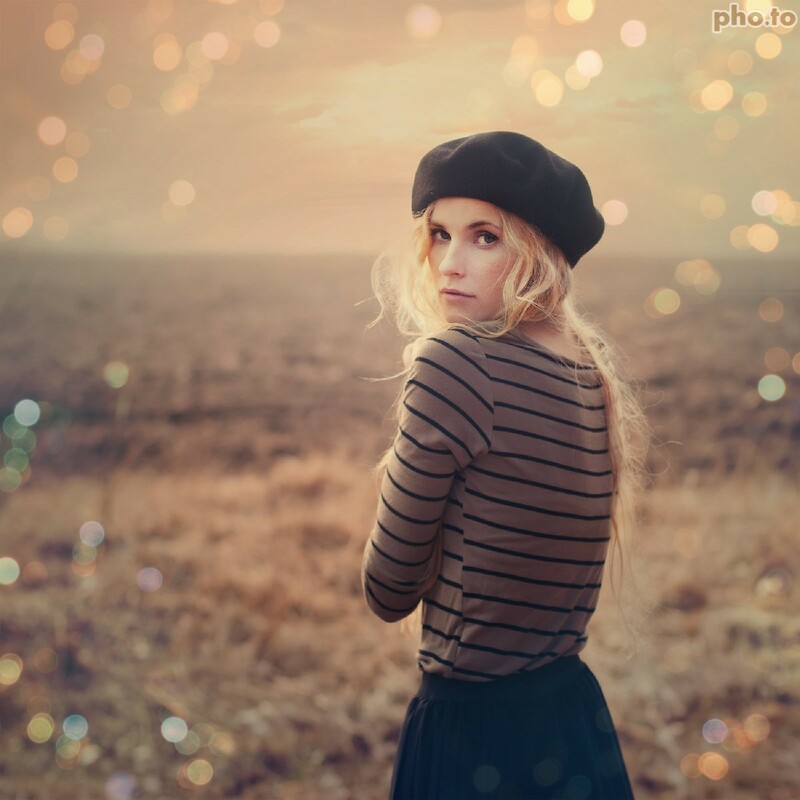 Use this bokeh effect with portrait photos or cityscapes to elevate the romantic spirit. Frame your photos with beautiful blurred lights or turn your pictures into wonderful holiday cards decorated with sparkling lights. 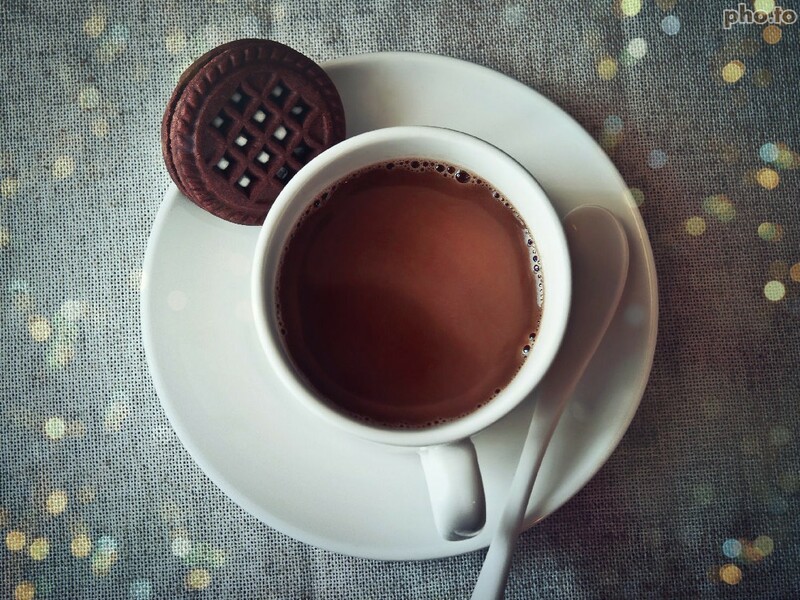 The ‘Light bokeh’ effect can instantly add bokeh to any photo and therefore adorn it with sparkling bubbles of blurred lights. This glittering photo background can beautifully frame your portrait photo or add a special spice to a pic with night city streets. Enhancing your images with this online bokeh effect is a beautiful way to make a personalized birthday card and surprize a b-day person! You can also use it to make a magical greeting card to congratulate friends and relatives on their wedding anniversary. There are two other bokeh photo effects on Funny.Pho.to. 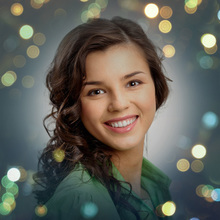 If you are looking for an effect that can add Christmas lights to your pics, see the ‘Christmas Bokeh’ photo background. This effect adds multi-color blurred lights to photos along with almost transparent fir tree texture. As a result, edited images instantly acquire a jolly and festive look. The ‘Blue Snow Bokeh’ photo effect looks perfect when it is applied to your winter photos. If you like magical bubbles of snow bokeh be sure to try it as well!